Make your Mindset and Habits Work for You. No Dieting Required. Go from feeling stuck in a body that seems impossible to change without diets or surgery, and discover how to make deep transformation by shifting your thoughts, energy and habits. Super busy? Never have enough time for you? 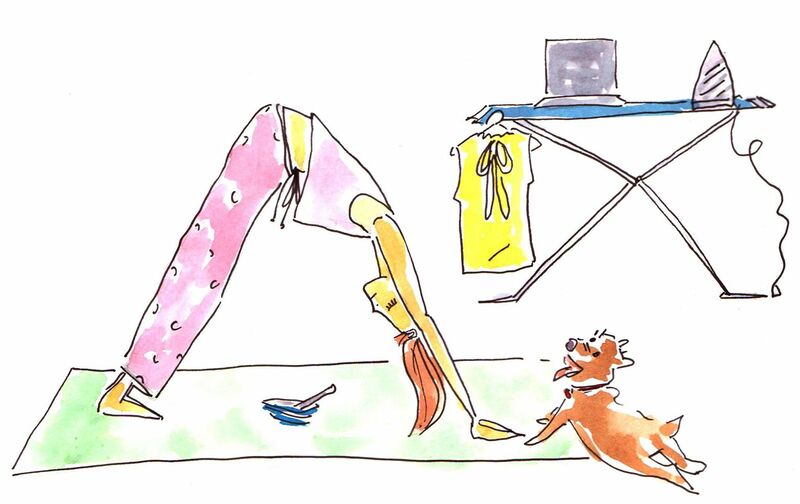 This book is especially designed for Mums and women on-the-go. Upgrade your boundaries, comfort zone, self-worth and overall inner confidence. Shine from the inside out! Eva George really explains other reasons not to use scales as a measure of your weight in a way that makes perfect sense. If you are a Yo-Yo dieter, then this book is for you. If you're unhappy with your body image, then this book is for you. If you want to understand how dieting undermines your life, then buy this book. It is filled with common sense and with an approach to 'life with food' that is both happy and healthy. This book is for anyone who is raging a constant battle with their weight or body image! Having yo yo dieted throughout my 20's I can only wish I'd know these pearls of wisdom back then! Easy to read and full of great tips! 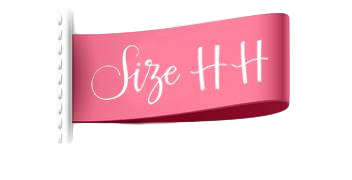 Size HH offers fad-free and practical advice on nutrition, exercise and forming healthy habits such as drinking plenty of water and improving your sleep. It's a quick read and the case studies included in the book are very relatable for me personally. I would recommend this book as an ideal starting point for anyone looking to improve their health and body confidence. Why Aim for Size Happy & Healthy Instead of a Regular Dress Size? Do you feel like you would be happier with your body if you were a particular weight or dress size? Media, marketing and society has made our brains associate retail clothing sizes and numbers on the scales, with how healthy or attractive we are. At Size HH, we know that true inner confidence does not come from reaching these types of goals. Often when we do finally reach the desired weight or dress size, it becomes a new struggle to maintain it, or you find that your body does not look the way you thought it would. The journey feels so much better than a diet, there's no pressure and the results start from inside and work their way out quickly, ingraining their way into your brain map. It brings out your best side. Since your thought and behavior habits will change to work for you, your new 'normal' will feel mighty fine and others will notice the positive effects it has on you too. You will up-level your confidence and comfort zones. When you change a habit, it feels different at first, it may even feel scary. This is where real change happens. You can do this, even if you have found it hard to stick to things in the past. We're also here for support when you need it, because awesomeness is already there inside of you, we want to help you see it. What can you achieve in 7 days? 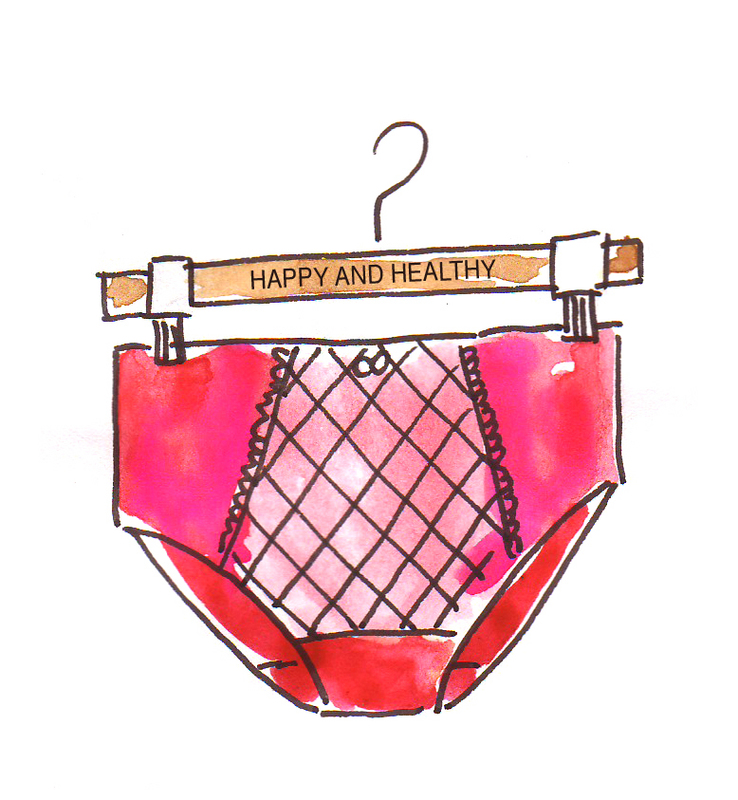 Start laying the foundation for a feel-good future with our FREE Size Happy & Healthy e-course.